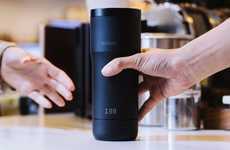 A new app update now makes it possible for those who use the Ember Temperature Control Travel Mug to easily keep tabs on just how much caffeine they are consuming. 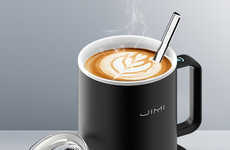 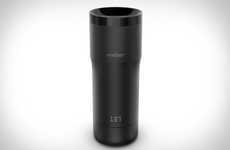 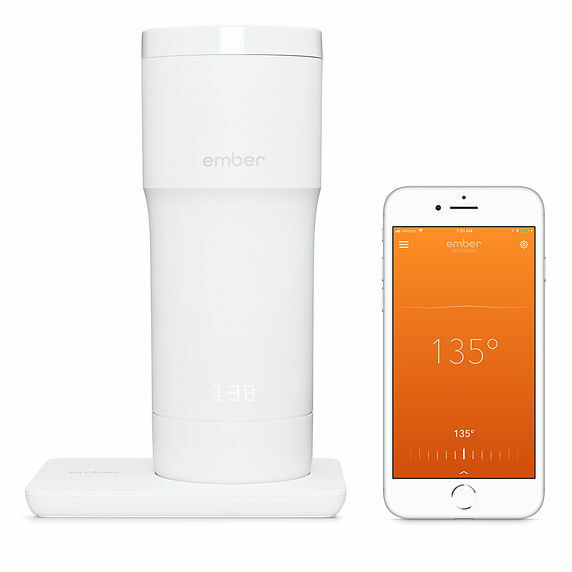 While the Ember Temperature Control Travel Mug already has appeal for those who desire precise temperature controls, the latest version of the app integrates with Apple Health to offer even more features to coffee lovers. 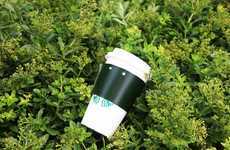 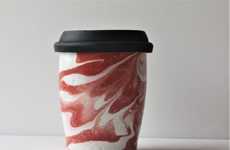 As well as being useful for increasing mindfulness about one's caffeine intake in general, this new feature has the potential to detect the correlation between coffee intake, sleep and heart rate on personal health. 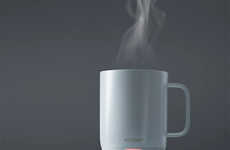 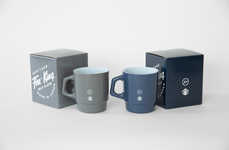 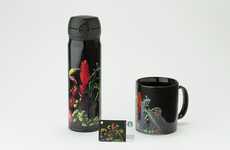 The sleek travel mug is also newly available in a white colorway, which can only be found online through Apple or the company's physical store locations.